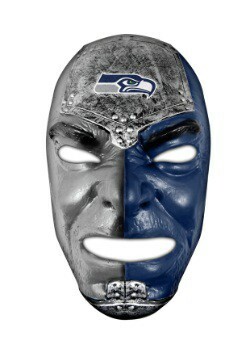 The NFL season has returned, and with it, the seasonal change to fall. 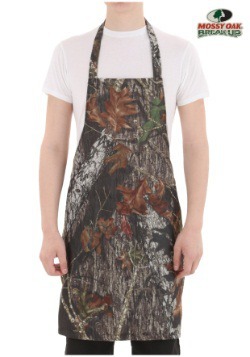 And that means one thing... it's time for some fall cookouts! 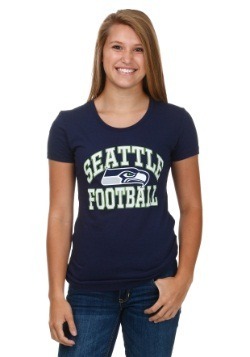 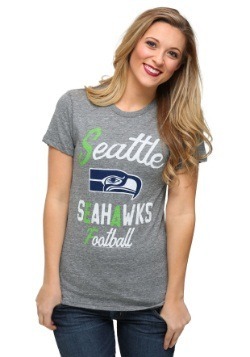 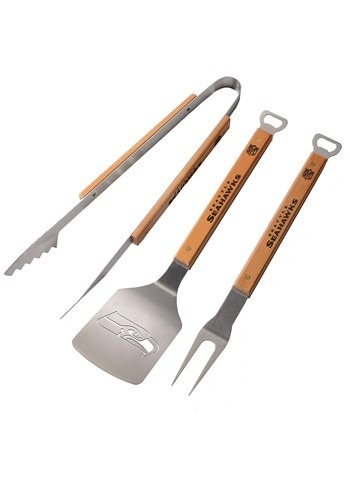 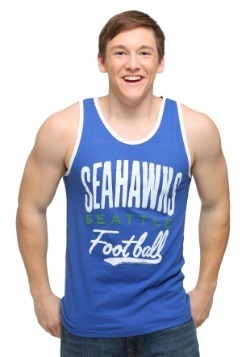 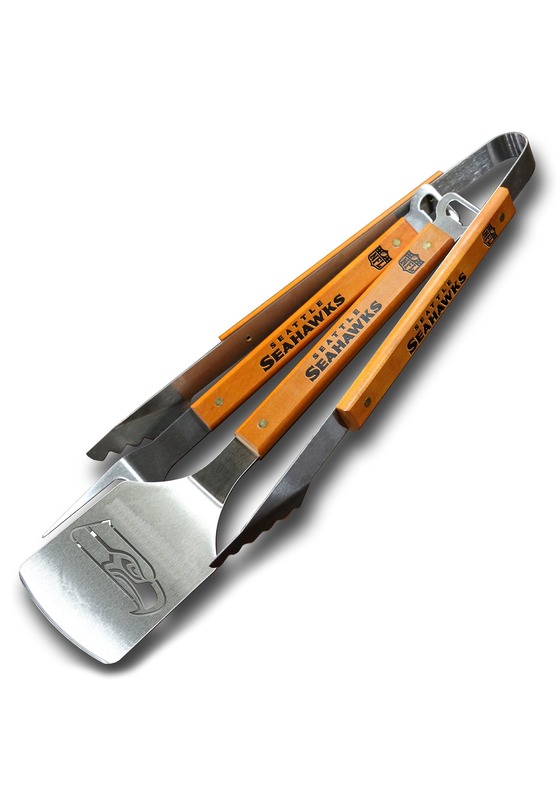 Show off your Seahawks spirit next time you're tending the grill with this Seattle Seahawks Sportula 3-Piece BBQ Set. Featuring signature franchise details, it's the perfect touch for any tailgating plans, or for the big game day cookout on Sunday!